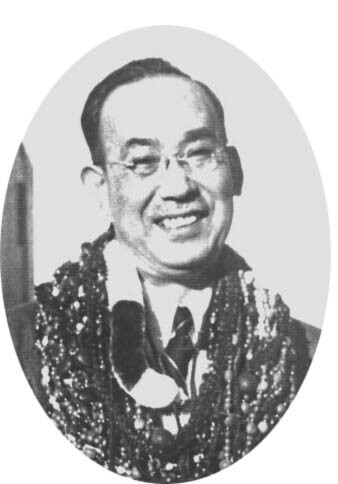 Chujiro Hayashi graduated from the Imperial Marine Academy in 1915 and was the doctor on a training ship which visited many countries. He became one of Usui's Reiki Masters in 1925. He developed a simpler method of teaching Reiki and opened his own clinic in Tokyo. It was there that Takata found Reiki.